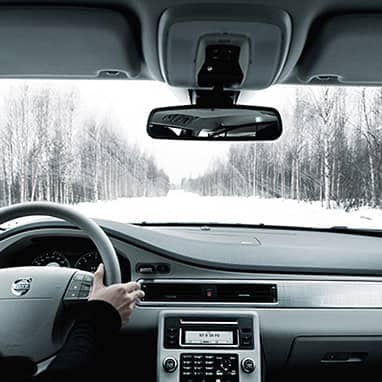 To ensure your Volvo is professionally serviced, use the only spare parts that are always guaranteed to carry the same uncompromising promise as the car itself – Volvo Genuine Parts. 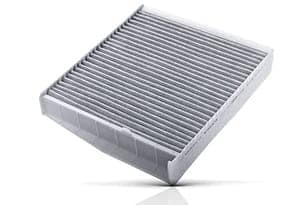 All Volvo Genuine Parts have been designed, tested and manufactured according to Volvo’s detailed specifications, in order to optimally interact with all the parts and systems of your car. St-Laurent Volvo has the power to keep you going. 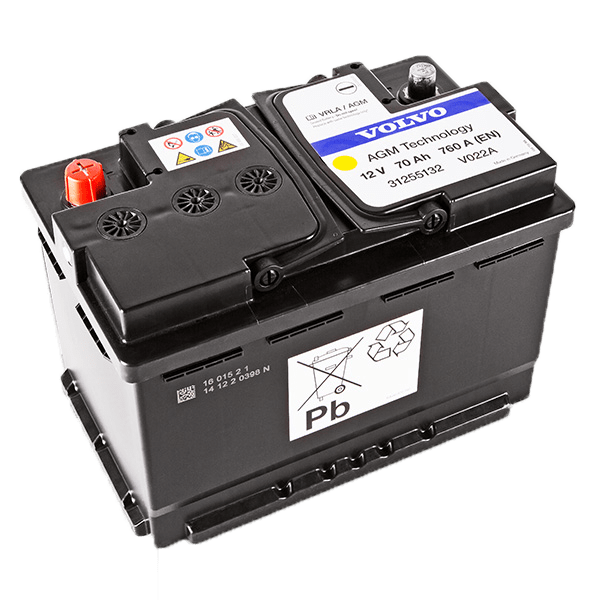 Have St-Laurent Volvo’s parts technicians check your battery regularly. 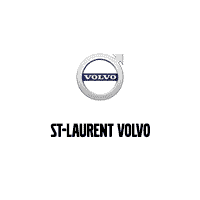 Backed-up with a lifetime warranty against defect, why choose anything other than genuine St-Laurent Volvo brake components? The tire and the rim form a unit: the wheel. 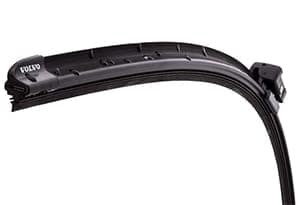 Having the right rim is just as important as having the right tire, in terms of optimising the car’s driving properties. 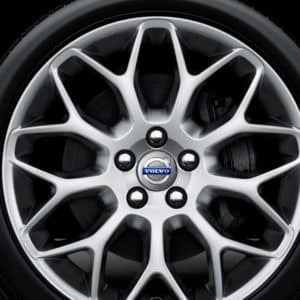 Volvo Genuine rims are designed and tested by Volvo just as thoroughly as all other Volvo Genuine Parts. Ensuring the right tire and wheel for your vehicle. 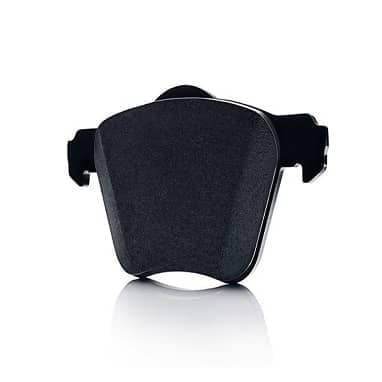 Increased performance and increased safety. Ask our St-Laurent Volvo staff for details.